The Peterboat, Leigh-on-Sea | East Anglia Pub Co. Whether having a bite to eat in our restaurant or just drinking with friends outside in our patio area, The Peterboat offers it all. With its records dating back to 1757, The Peterboat is a pub rich in local history. This, along with the gorgeous panoramic views across the Thames Estuary, has established the venue as the true heart of Old Leigh. Paying homage to our traditional roots and waterfront setting, our food and drink choices are exciting and varied, yet brilliant value for money. The Peterboat is a must for those looking for a pub to visit in Leigh-on-Sea. Our menus truly are a seafood lover’s dream, although we have plenty of options for all tastes – they are reasonably priced to suit all ages, diets, and occasions! 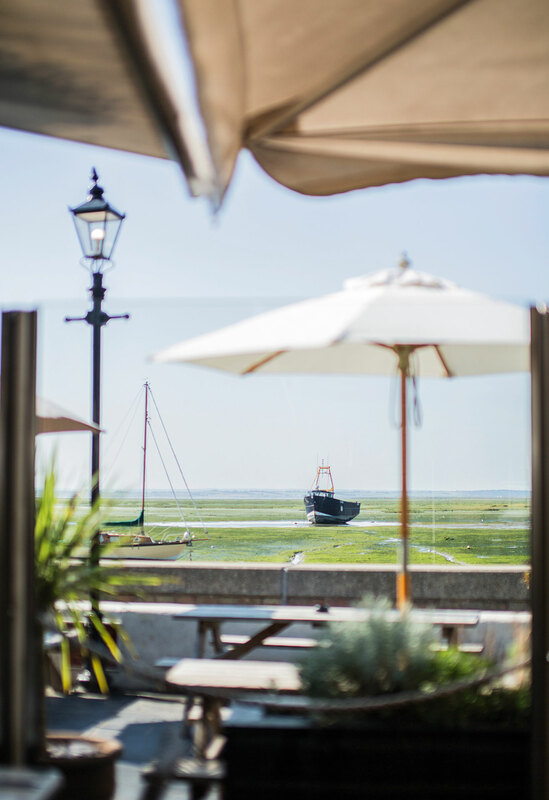 In the summer, there’s no better place to be than our large outdoor large patio to enjoy the sunshine, have a bite to eat and take in the views across the estuary. You don’t even have to go inside to order your drinks – our servers will take your order from your table. 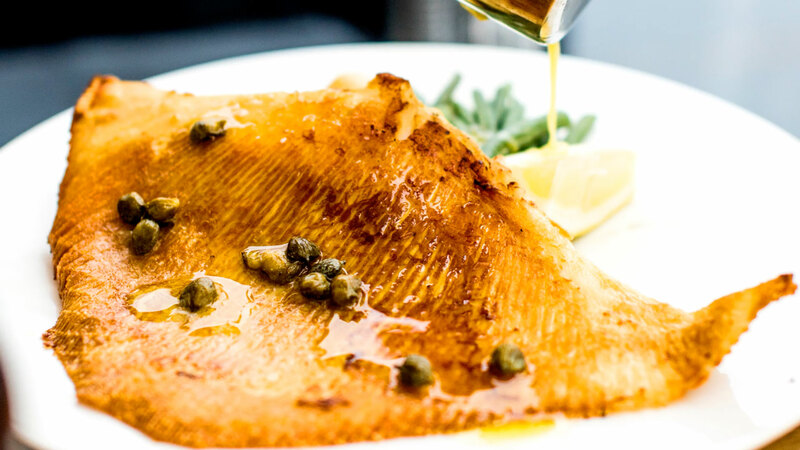 You won’t want to miss our traditional seaside-inspired dishes, including the best fish and chips in Leigh-on-Sea! Or, why not cool down with a delicious ice cream sundae from our outdoor kiosk, The Skiff? When winter comes around, our cosy open fires and friendly surroundings offer the warmest of welcomes to all our customers. Coupled with a hot drink and a hearty lunch, a wintry afternoon with friends or family at The Peterboat is a delight. The Peterboat is an ideal venue for your get togethers, whether you’re planning a day out with friends, a romantic date night, or a meal with all the family. There are plenty of events at The Peterboat throughout the year too, from our Beer Festivals to hosting the live music for the annual Leigh Regatta. You can host your own event here too – find out more about function hire. 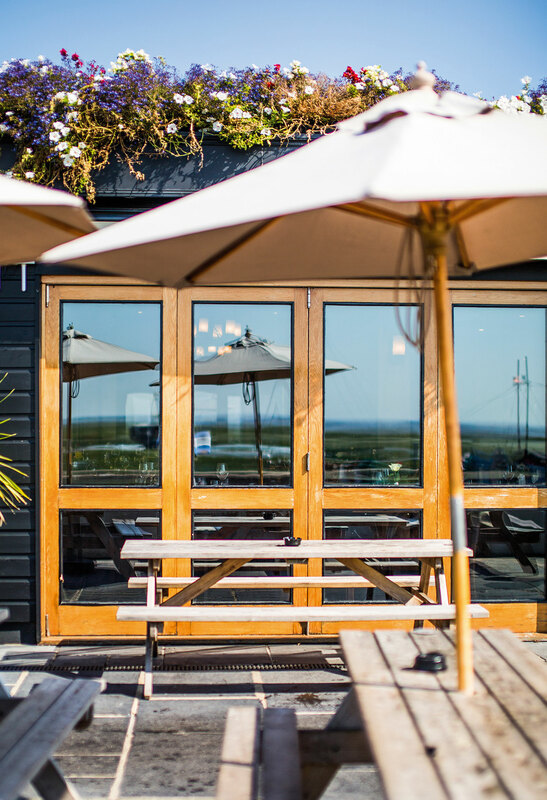 Dogs are welcome to visit too, making our venue a great watering hole for you and your four-legged friend after a picturesque walk along the sea wall in Old Leigh. 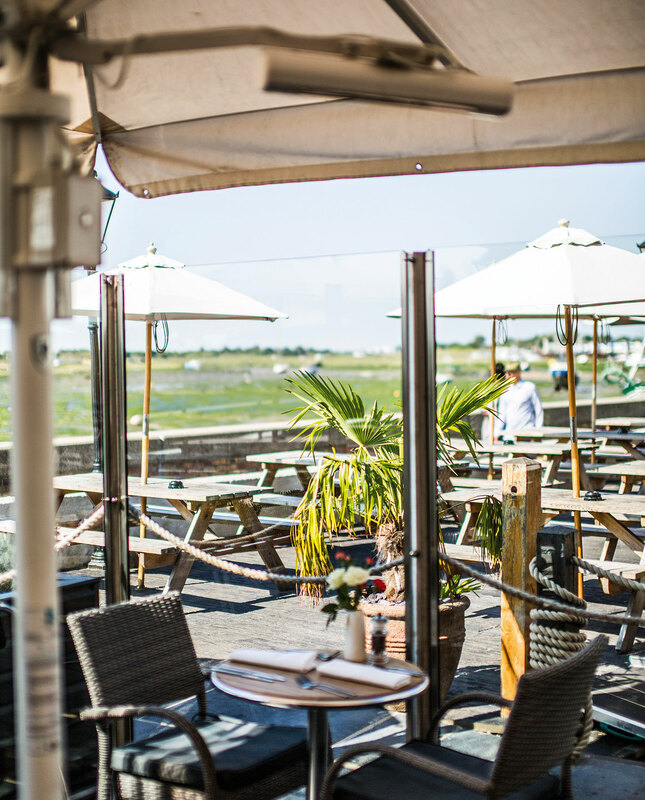 With all this and much more, it’s no wonder we frequently feature in top Essex coastal pub lists! 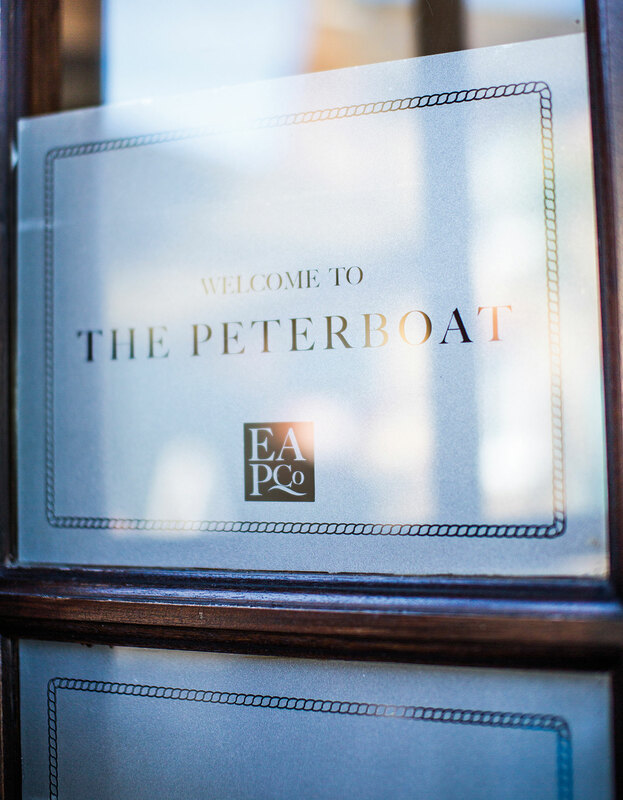 We regularly host a range of events at The Peterboat, from live music acts to quiz nights. Check out what’s on here. Join us for The Peterboat Ale Festival on the 25th-29th April . 27th - 30th June sees the return of the Leigh Folk Festival to Old Leigh. It's the largest free folk festival in the county, with hundreds of musicians and dancers entertaining the crowds each year. Views? Check! Great food? Check! Wide drinks selection? Check check! In all seriousness this is a great place to eat, drink, or both, on my last visit the service was a little slow, but all was forgiven after the first bite of my food. Pub food rarely comes better than this imo. Definitely worth making the trip down to the old town for this, but be prepared for the crowds on hot bank holiday weekends! I will be back. I have never liked fish pies. I was looking for a light meal so I tried it. It was exquisitely made, delicious. My friend had fish and chips she loved it. It's worthy to note that the food was fresh. Three staff were very friendly and helpful. It's a family place and dogs are welcome too. We drive twenty five miles to go to the Peterboat because we know that the food the beer and service are first class. Everyone there treats you with the utmost respect which is something we like. They are always improving and updating the place. © 2019-04-20 12:07:01 East Anglia Pub Co.